Whether you’re running your first 5k, or aiming for a PB in the half marathon, it’s helpful to start with a training plan to keep you on track. In partnership with a running specific trainer and coach, we’ve created various training plans to help you prepare for Run Gatwick. If you’re serious about getting fitter and improving your times it’s also worth thinking about joining a local running club. The expert knowledge and social aspect of training with others will help keep you motivated. 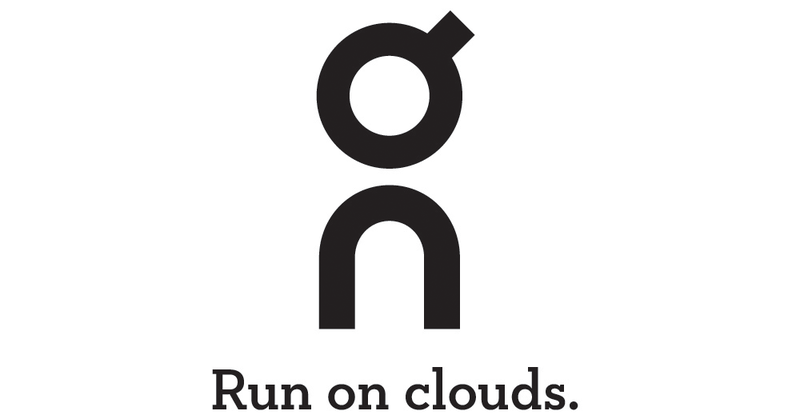 We have outlined some of our local favourite running clubs further down this page. Horley Harriers is the first official running club of Horley, welcoming and encouraging all running levels and abilities. Training sessions are every Monday and Thursday, meeting at 6.15pm for a 6:30pm start at Horley Leisure Centre (Court Lodge Road, Horley, RH6 8SP). A free training session held every Wednesday at 12.30 in Manor Royal. Ben Short, a running specific personal trainer and Horley Harriers coach, leads the sessions, with training plans, advice and a varied local run each week. There’s no need to book just look for Race Director Dave Kelly and Ben, outside the main City Place building on the Beehive Ring Road. Any questions, please get in touch. It’s important to know the difference between having tired, achy legs from training, or if you’re actually battling a serious injury. At times it’s part of building the training mileage and at others you need to stop and visit a physiotherapist for advice, before the injury worsens. 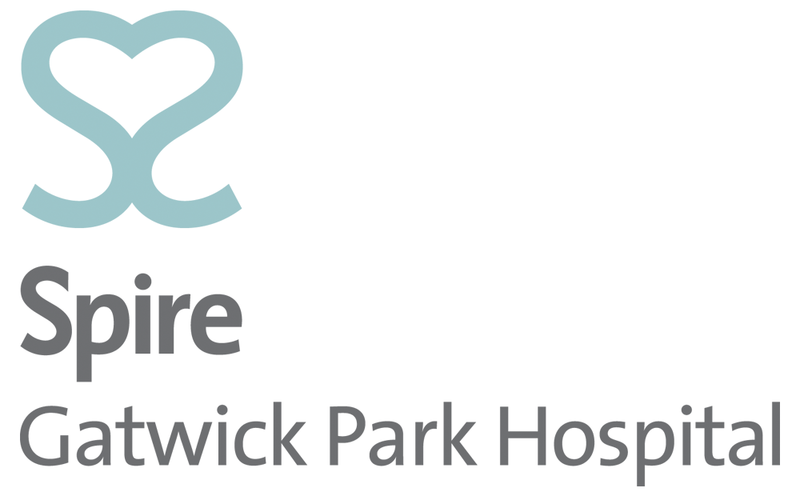 Our partners at Spire Gatwick Hospital have created some helpful video shorts with specific medical injury advice. If you would like to see one of their specialists, please contact them here.